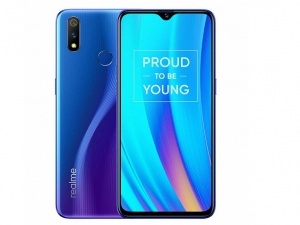 Realme is actually a sub brand of Oppo that works separately and launch phones with accessible pricing. 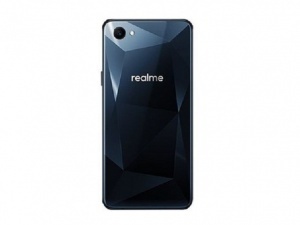 The first phone by Realme was the Realme 1 that attracted good reviews from different gadget gurus. 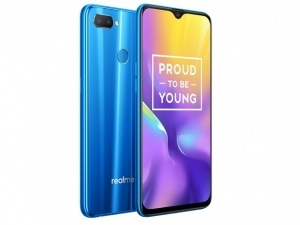 If you are looking for best Realme phones, here is the list. 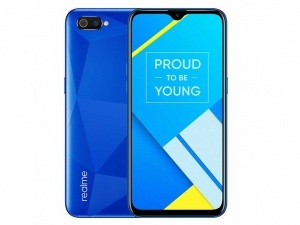 You can check the Realme phones price list, compare any of these and buy one for you. 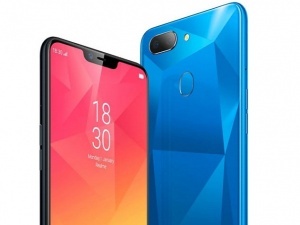 We found total 17 results for Realme Mobile Phones Price in India. 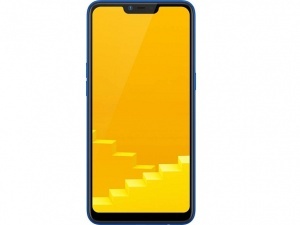 You can use the drop down at the top of results to sort list of "Realme Mobile Phones Price in India" in your desired manner. Filters at the left side also lets you narrow down the results based on your preferences. 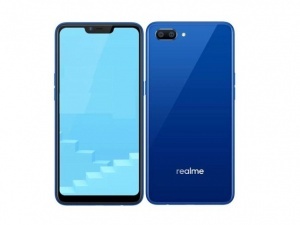 Realme has gained user trust in a very short time. 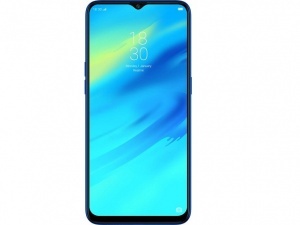 Realme 2 Pro is the latest phone by the company and users are liking it too much. 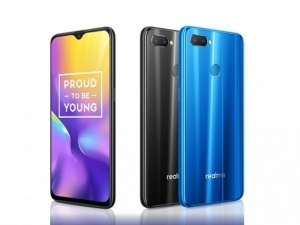 The company has already sold over 2 million Realme 2 Pro smartphones. 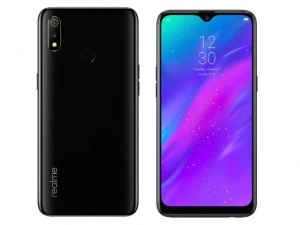 If you are looking for best Realme Mobiles, you now have the list. We sort phones based on their specs score. So, you always know what phone is better and why.